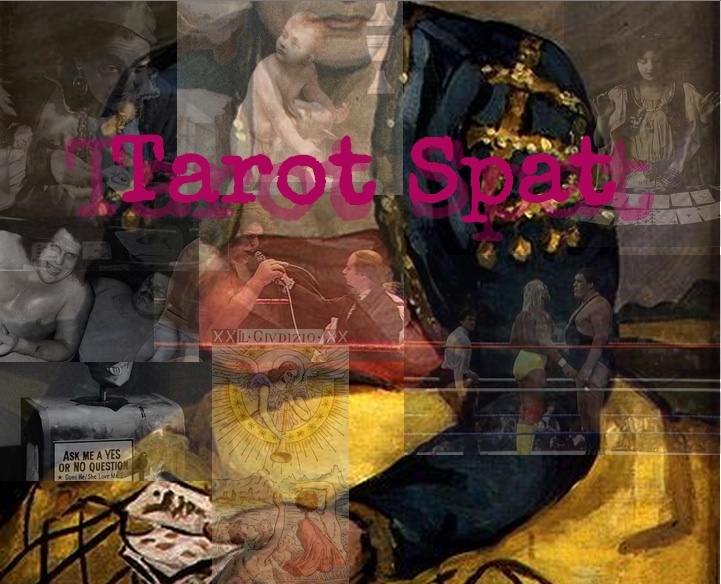 Welcome to Tarot Spat, one of our regular features at Queen Mob’s Teahouse. How many times have you followed an online brouhaha and asked yourself what the hell are they arguing about? Wonder no longer. Here I’ll briefly describe a literary or art world “spat” and then, using the power of Tarot, get down to the nitty gritty and uncover what all the yammering is really all about. For our first Tarot Spat, I will discuss one that I had with Elisa Gabbert on Twitter a couple weeks back. Using my own spat to begin this series will certainly inoculate me against future accusations of picking on people or making light of very important debates. This spat originated following several highly publicized situations involving writers that were accused of (and in some instances, confessed to) sexual violence, abuse, stalking and assault. In each situation there was a great deal of public outrage against the alleged perpetrators as well as some who defended them in various ways. 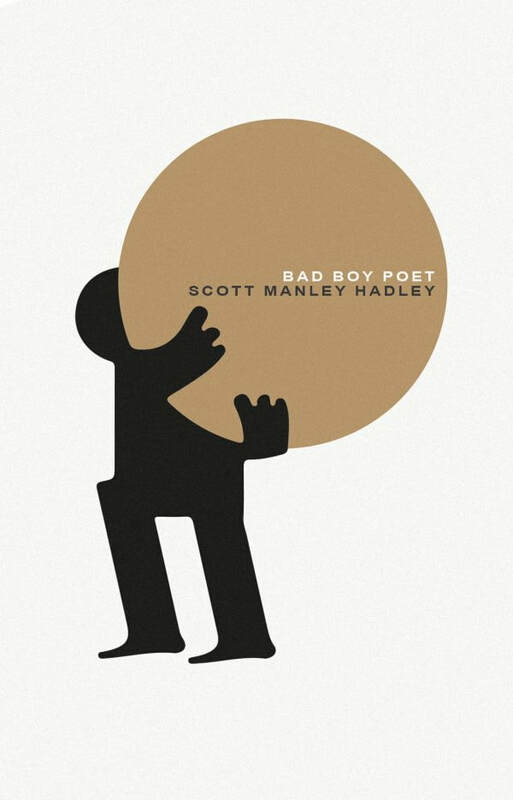 Our spat was not over the revelations, but how those in the literary community responded to these revelations. Elisa expressed concern that when groups of people publicly speak out as moral arbitrators they are discouraging writers from writing about personal experiences and actions that would likely earn disapproval. She wants people to be able to read essays without passing moral judgment. I think that is a difficult request in nonfiction when it involves remorselessly discussing how one harmed another human being. There are real-life victims involved who were hurt and in some cases are continuing to be victimized. Just as someone has the right to write about their own personal experience and actions, others have the right to respond to those texts. Just because one wrote artfully about a crime or abuse they committed, doesn’t give him a pass. Online mobs can easily get out-of-control and cause additional problems. Insults, threats and attempts at humiliation towards perpetrators (alleged & confirmed) are completely unnecessary and not helpful. Where the line falls between collective outrage and mobs. 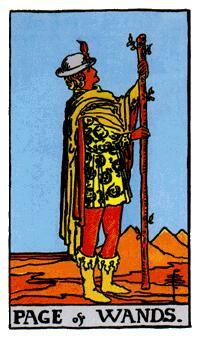 Card 1/Elisa’s Position – Page of Wands: Wands bring a fiery, fiesty energy and pages are traditionally messengers. 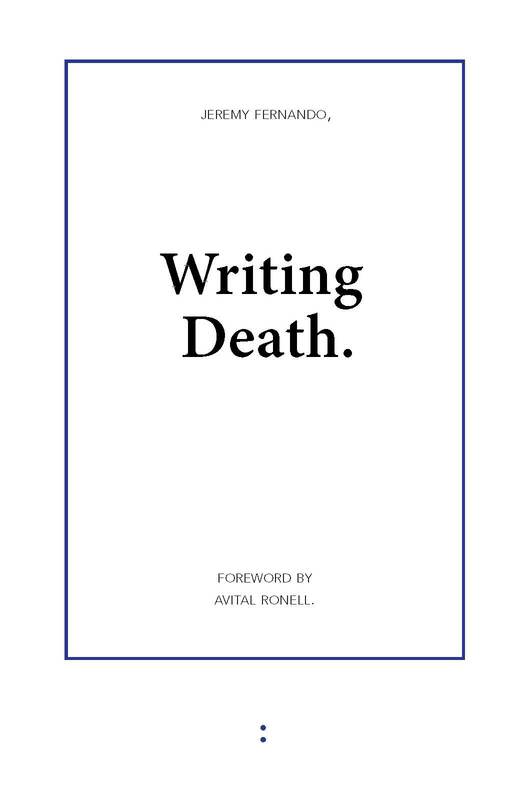 This position is encouraging writers to take a chance and do something new. Or another message might be writers, never fear, your lover (your art? your readers?) is faithful! 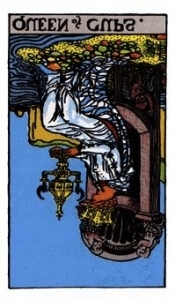 Card 2/My Position – Queen of Cups (reversed): The Queen of Cups is creativity itself, a mixture of sensitivity and leveled response. Unfortunately this Queen is reversed implying that she might get lost in her own imagination and may possibly not be someone to be trusted. Tarot writer Rachel Pollack suggest that this might even be the kind of woman who would “cut off a man’s . . . head.” Hmm, maybe I am all mobbed up after all. Should I take a chance and openly embrace my bloodlust? 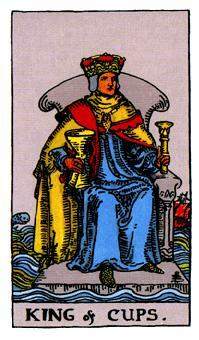 Card 3/The “True” Issue at Stake – King of Cups: The ability to translate the emotional into art. This king is creative, sensitive and he’s all about channeling these things into his work. Maybe the oracle is asserting that art trumps humanity and decency? 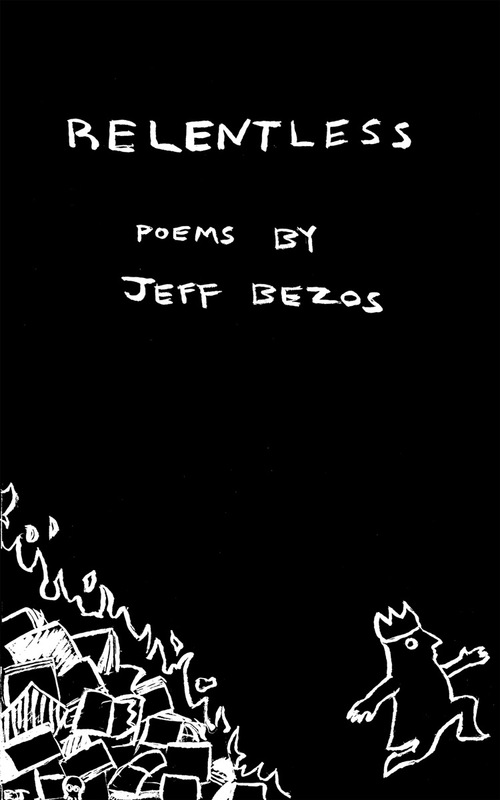 Your god might be a vengeful, jealous one, but mine is stone-cold with the utmost appreciation for artistic & literary achievement. 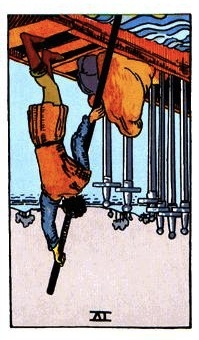 Card 4/The Oracle’s Proposed Solution – 6 of Swords (reversed): When upright, this card suggests keeping your yap shut. But when reversed it encourages speaking up and disruption of the established. The solution lies within or depends on conflict. So keep up all the spatting, folks, these disagreements are necessary. That’s what I’d like to know, what are we all doing in a place like this? Damn straight. Looks like I’m Team Bibliomancy this week.